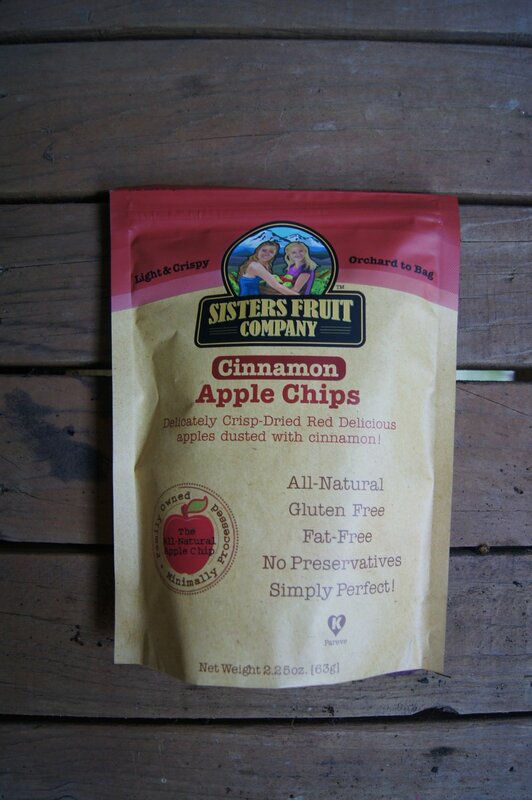 Northwest Sliced Pear Chips, Delicately Crisp-Dried Fresh Pears so delicious, so pear-fect! USDA Grade A Pacific Northwest Pears, freshly sliced and dried with our exclusive, all-natural process. These naturally sweet pears have just a touch of pure cane sugar for the most mouth watering pear snack ever! 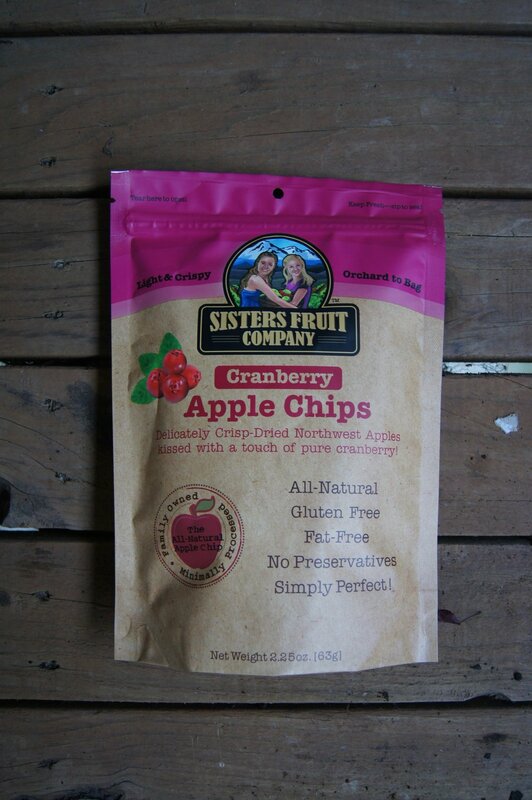 Enjoy with cereal, oatmeal, salads, ice cream, yogurt…or right out of the bag!